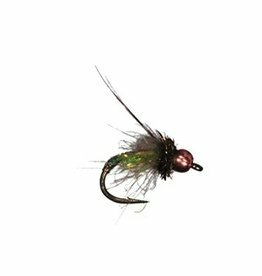 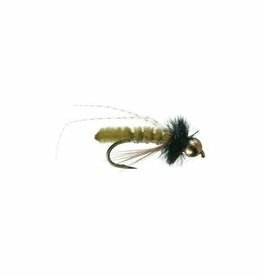 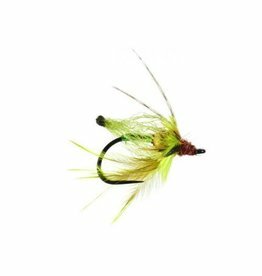 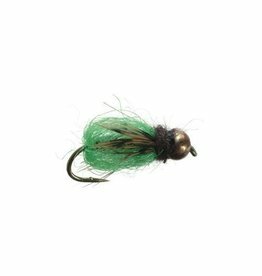 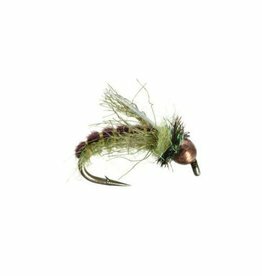 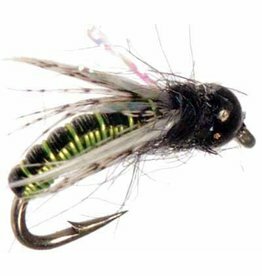 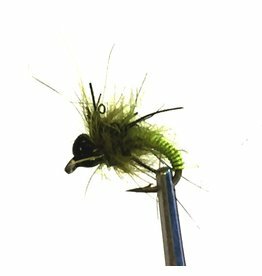 A great beaded soft hackle pattern that is made to fish on the swing. 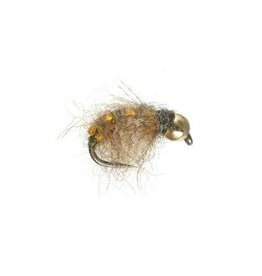 One of the oldest and best deep running bead head pupa. 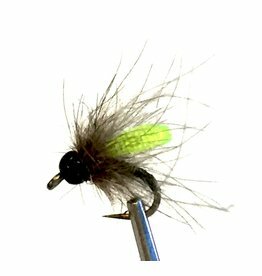 Gary LaFontaine was truly an innovative designer. 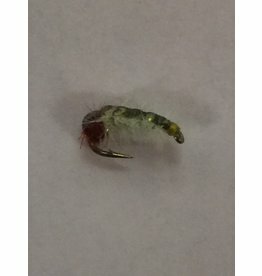 A great dead drift emerging Caddis pupa. 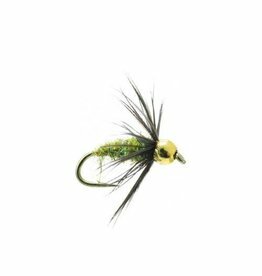 A must have for the Brachycentrus hatch.